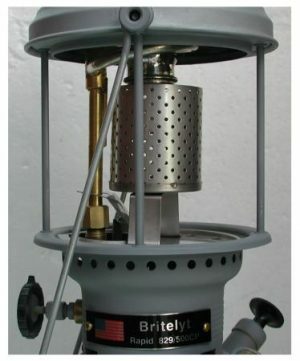 HPBHAXL – Heat Shield with BriteLyt Heating Adaptor for the New BriteLyt XL lantern. 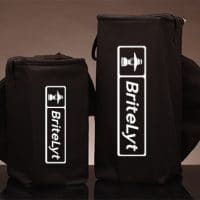 This HPBHAXL is for the New BriteLyt XL lantern. 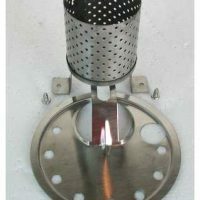 For older lanterns like Petromax, Aida, BriteLyt, Hipolito, Geniol and more go here. 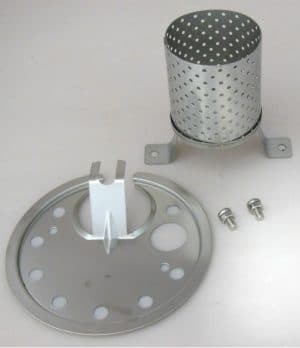 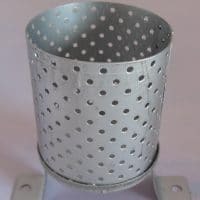 The heater adaptor works best with oil base fuels, such as kerosene lamp oil. BTU’s will be higher, distribute more heat, and lower output of carbon monoxide. 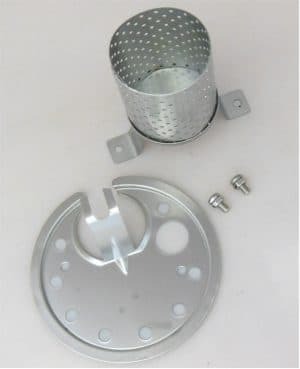 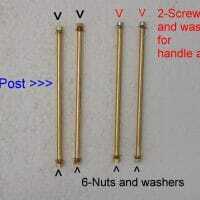 Package includes #BHA (Heat Adaptor),(126-S Heat Shield) with 2 attaching screws and nuts.